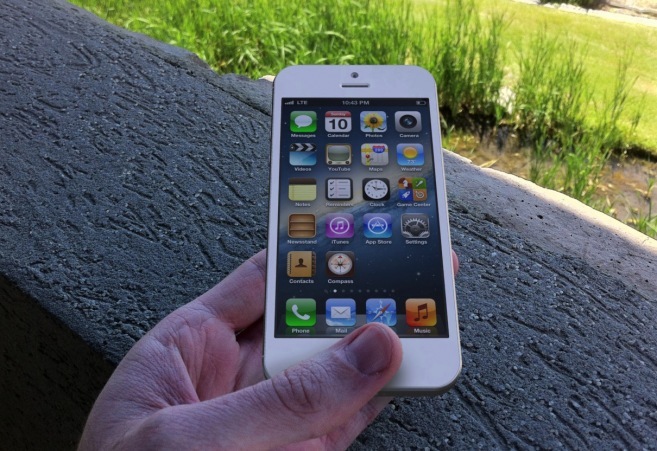 After months of speculation, the iPhone 5 release date is official – September 12th 2012. As expected. In fact, there’s been such a flood of leaks and (seemingly) accurate rumors that there won’t be much announced on launch day that we don’t already know. Here’s just about every iPhone 5 feature we can expect to see on the iPhone 5 release date. Just about every rumor and leak thus far confirms and re-iterates that the iPhone 5 screen size is getting bumped up from 3.5 to 4 inches. The change in the dimensions of the display are being achieved by increasing the ‘tallness’ of the device, without any appreciable increase in width, resulting in a 16:9 aspect ratio. Despite this, a few mm’s have been shaved off the ‘dead space’ at the top and the bottom of the device to offset the extra height of the larger screen. The iPhone 5 display will have retina-level (320ppi+) pixel resolution and the only appreciable difference in the UI will be an additional row of home screen apps, as shown in some leaked screens from the iOS 6 dev simulator. 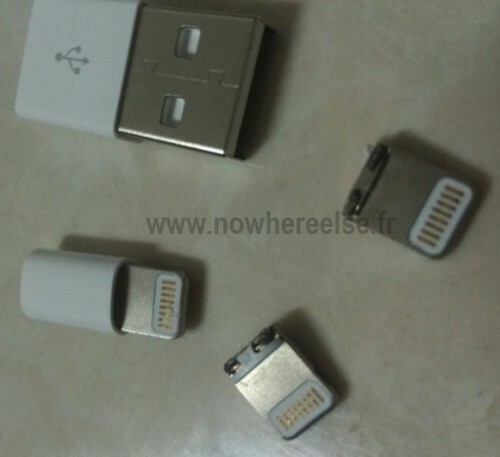 The iPhone 5 does away with the standard 30-pin dock connector that has been present on every Apple iDevice since the original iPod. In its place will be a much smaller, 19-pin (possibly 9 pin), Mini Dock connector. While the exact specifications are unknown at this point, in the interests of broad compatibility, the new Mini Dock is likely to represent a USB 3.0 connector rather than Thunderbolt. However, the new Mini Dock will mean that the iPhone 5 will not be back-compatible with any previous iPhone accessories, at least not without a yet un-announced adapter. So if you’re currently in the market for a new speaker dock, car kit or other iPhone accessory – the best advice is to hold off for now. The iPhone 5 will undoubtedly have 4G LTE connectivity. If for no other reason, Apple need to make the iPhone 5 4G-compatible so that it has market competitiveness with a slew of 4G-compatible Android smartphones. LTE networks are also more widespread now than they were when the iPhone 4S was rolled out, so the timing for 4G now makes more sense. Expect to see appropriate 4G connectivity options for international customers, unlike those encountered by iPad 3 owners outside of the U.S. 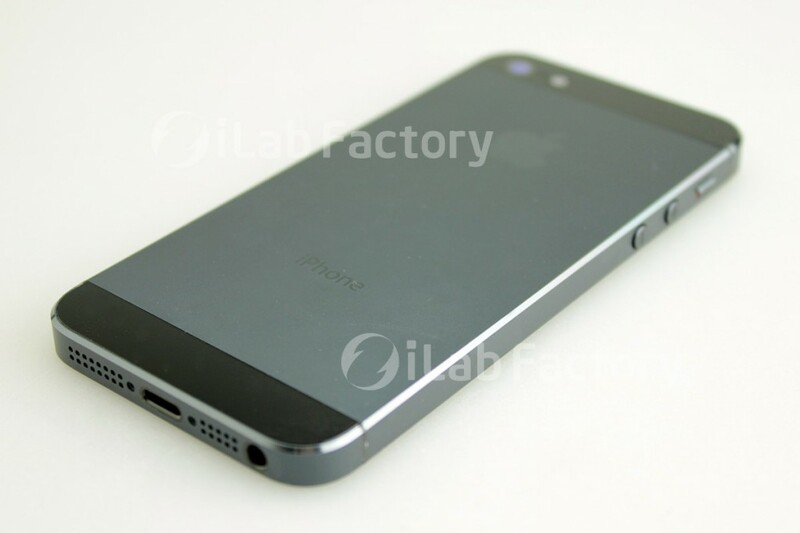 The iPhone 5 is the most-leaked Apple device in the history of the company, and there have been a number of independently sourced high-quality photos of every aspect of the iPhone 5. The photos have revealed a unibody design that has done away with the glass-backing and replaced it with a two-toned brushed aluminum. Most of the updates for iOS 6 were announced at the WWDC back in June, but we’re sure to see a few new features revealed on the iPhone 5 release date. The next iteration of Apple’s mobile OS is widely expected to do away with all natively-installed Google apps, replacing the traditional Maps with Apple’s own 3D-enabled app. iOS 6 also features close integration with Facebook, a redesigned App Store and the all-new Passbook app. While much rumored, we’re unlikely to see NFC make an appearance on the iPhone 5 despite adding Passbook (a mobile payments app) into iOS 6. NFC is already a feature of many Android phones, however the actual technology on the merchant-side is not yet widespread and Apple may be holding off on adding NFC for another 12 months. The iPhone 5 is reported to be receiving a beefed-up A6 processor, improved graphics performance and better battery life. 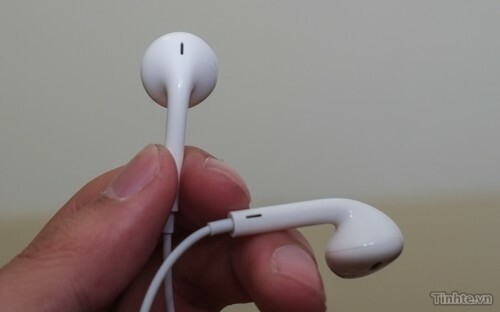 Additionally, photos leaked several days ago also indicate that the iPhone 5 will ship with completely re-designed earbuds – a long-overdue update. And finally, Apple’s sixth-generation iPhone won’t be called the “iPhone 5” – simply “the new iPhone”, as demonstrated by packaging from an Asian production facility. What iPhone 5 features are you most looking forward to hearing about on launch day? Let us know in the comments below.